Myself, Henry Spratt and my brother Jim Spratt run our family business, Spratt Fireplaces & Stove Centre in County Donegal, Ireland. Quality is a word that is banded around, but quality takes hard work and applies to all aspects of our business. Morso, I believe has the same philosophy. 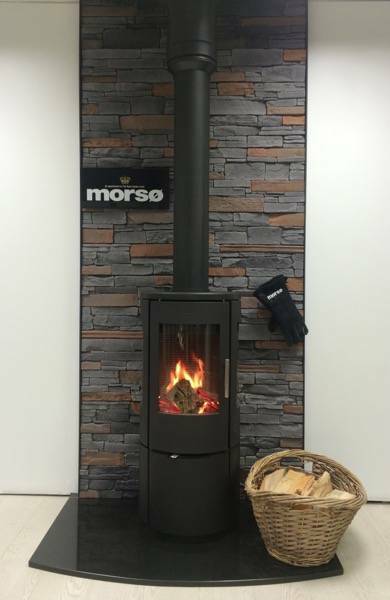 Our father established the business in 1985 and throughout the years we have always had partners in our success and Morso is one of those partners that just makes our job easier. I could go into the finer details like dealing with them as a company is a delight, or that their product has few equals, but it would be easier to sum up by repeating a mantra our father drilled into my brother and I.